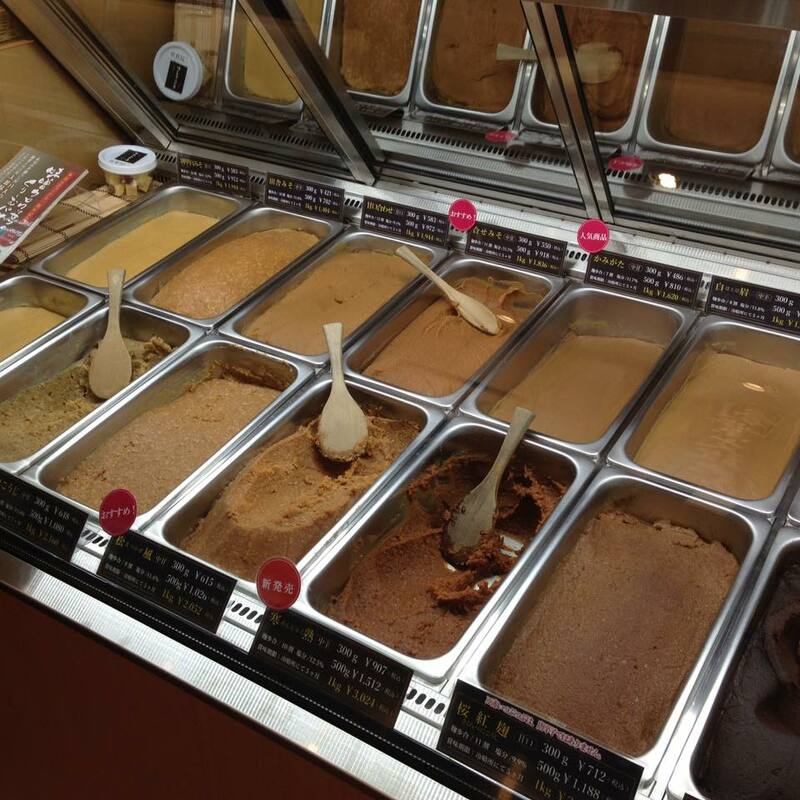 Japanese Tea Story : New Twist to "Miso"
Looks like gelato, isn't it? But it’s not. This is “miso”, even not “miso” gelato. 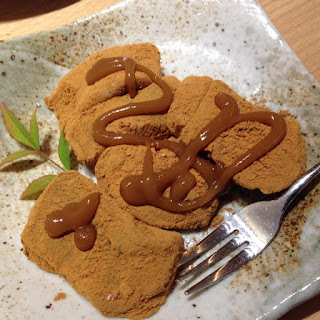 Miso is one of the traditional Japanese seasoning made from fermented soybeans. 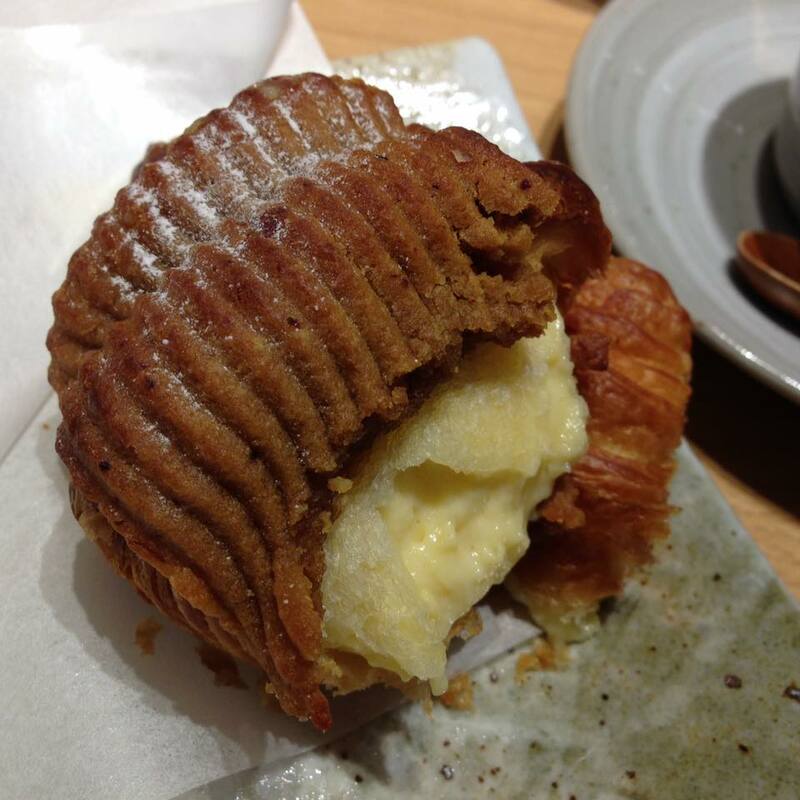 Since its health benefits are being more discovered, it has attracted more people in the world. Miso is indispensable to "washoku" (Japanese traditional food) , and especially known as an ingredient for miso soup. 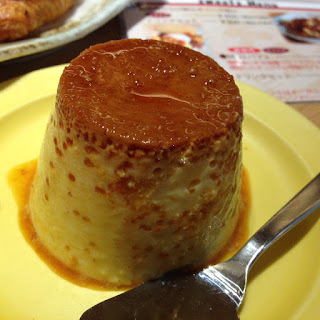 Recently, I found out a new way of using the seasoning at a miso shop in Osaka. They serve miso sweets, which is unusual. 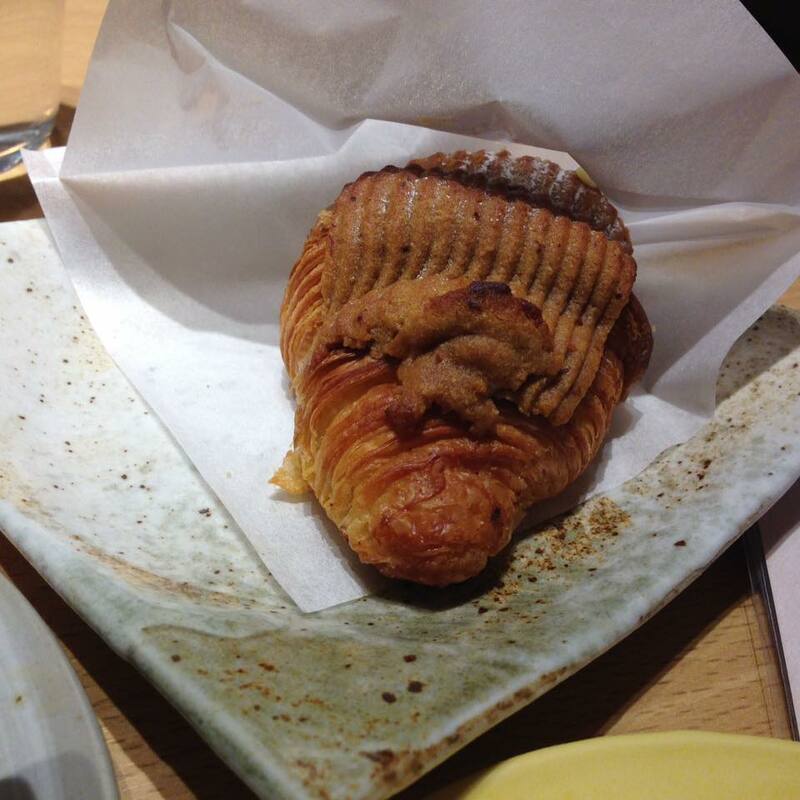 It doesn't taste miso very much, but I can taste a little bit of flavor of miso, which is good. A croissant with miso paste on the top. Custard cream is in it. Sweetness of the cream and saltiness of miso are well balanced. A Japanese traditional jelly-like sweets known as "warabimochi" with miso flavored sauce. 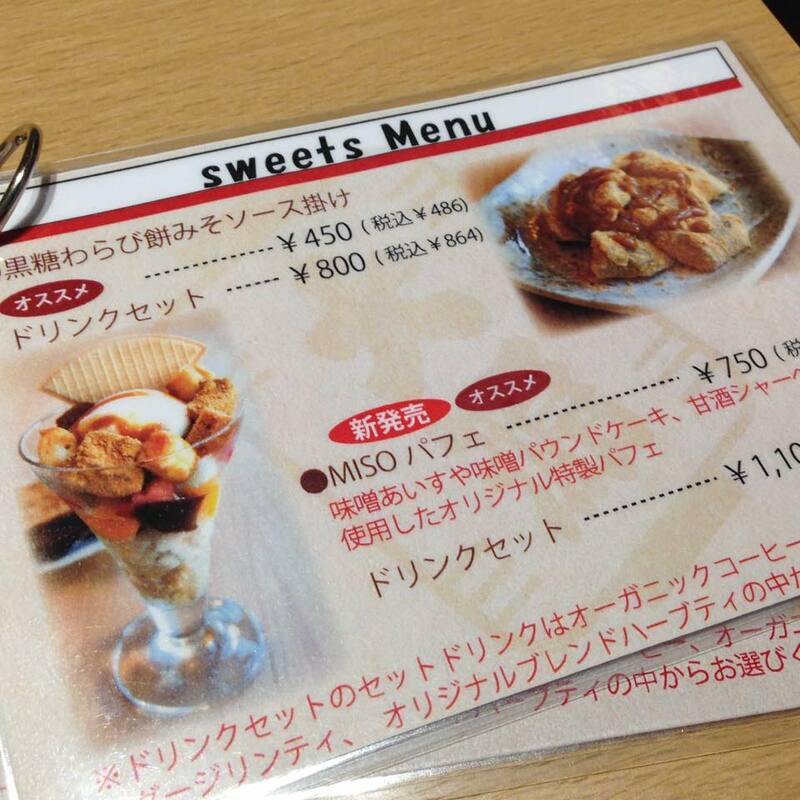 Other than those, you can try some other sweets including a miso parfait, miso pound cake etc. Like Japanese tea green tea, the consumption of this traditional seasoning has been declining due to the diversification of our diet. 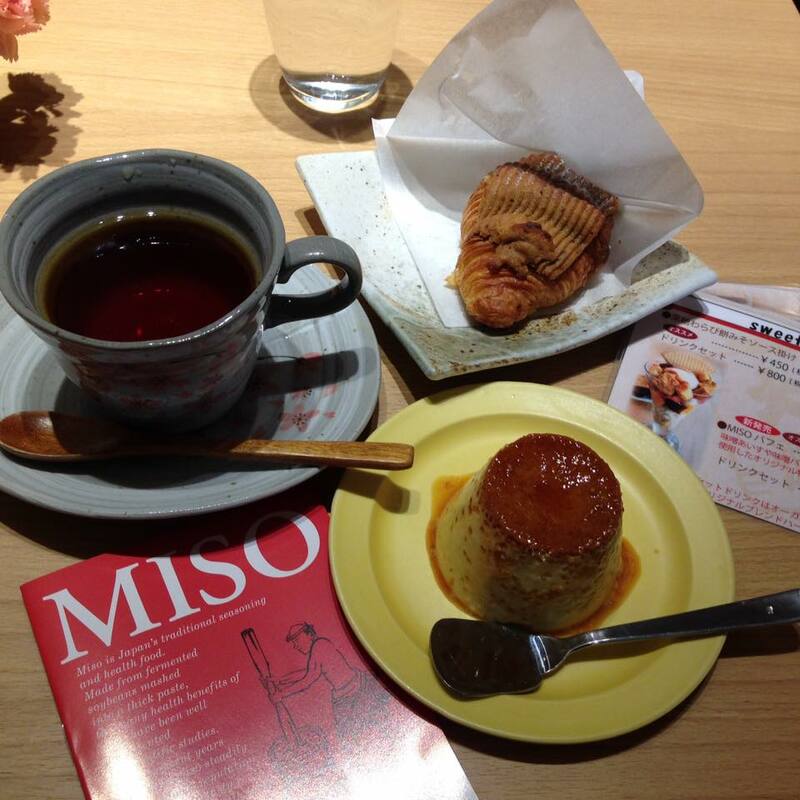 In order to get a new lease of life, Miso seems to be evolving in line with the times.